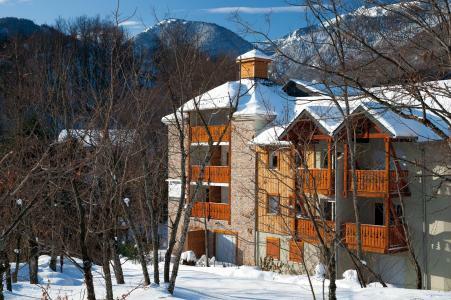 The residence Les Chalets d'Ax, Ax-Les-Thermes, Pyrénées, France comprises of 73 apartments on two floors (with lift). 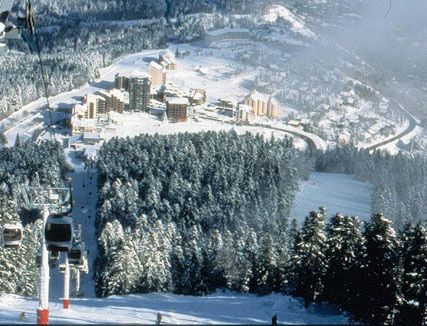 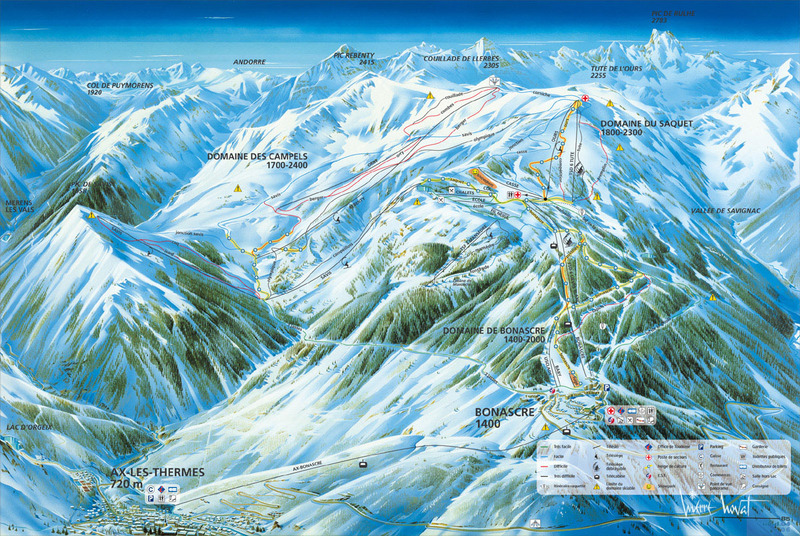 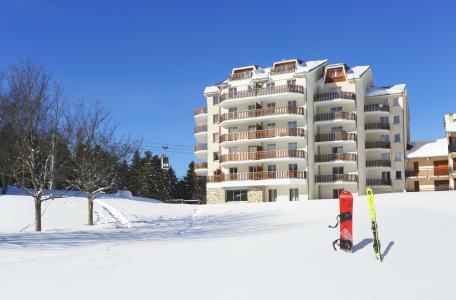 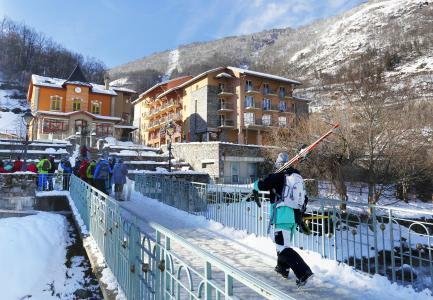 It is situated about 800m from the town centre and the ski lifts and 1200m from the thermal baths. 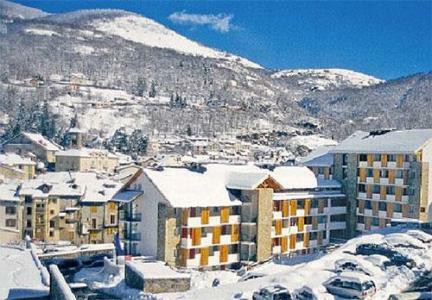 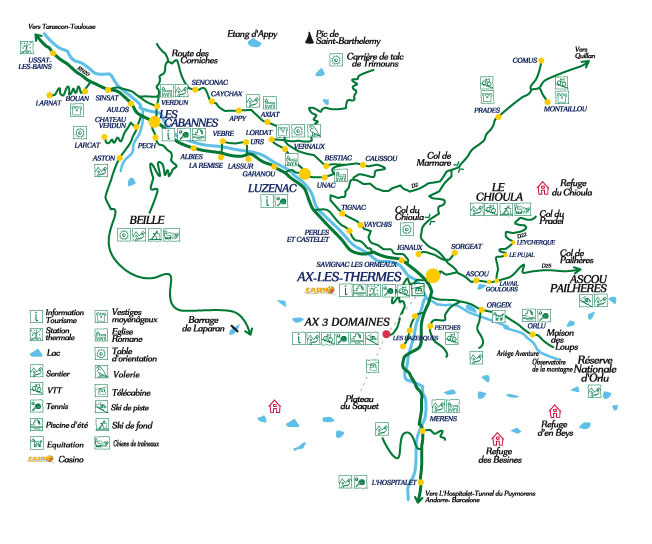 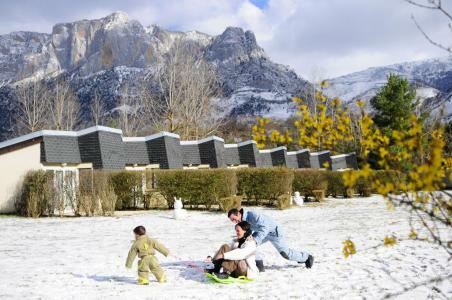 Available in Les Chalets d'Ax, Ax-Les-Thermes, Pyrénées is a car park as well as a lounge, a fitness and pool spa room. 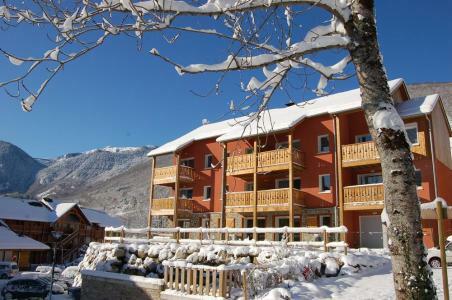 After a busy day skiing and for total relaxation a sauna and Turkish bath are also available (charge applies).